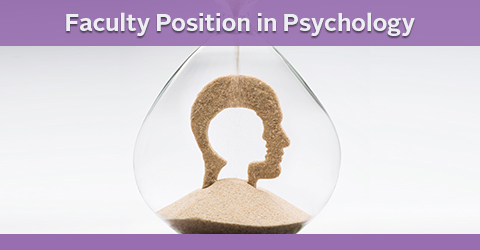 The Faculty of Arts and Social Sciences (FASS) at Sabancı University (http://fass.sabanciuniv.edu/) invites applications for an open-rank, full-time or visiting position from outstanding political scientists specialized in Peace and Conflict Studies. 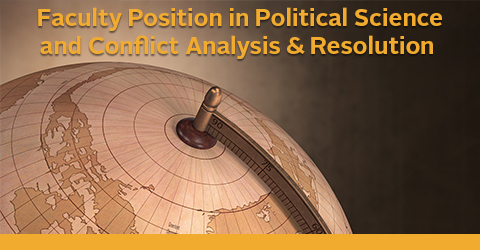 We are particularly interested in applicants with strong skills in qualitative and quantitative research methods and whose research concerns international or domestic conflict, or the interaction between them. The successful candidate will be expected to do high-impact research, undertake grant applications, supervise graduate students, engage in citizenship activities, and teach graduate courses on peace and conflict as well as undergraduate and graduate courses on political science and research methods. Applicants will be evaluated based on past performance and future potential in these areas. Sabancı University is a private, department-free, innovative academic institution located in one of Europe’s largest and oldest cities, Istanbul. It is the first university in Turkey and the surrounding region to establish an academic program on conflict analysis and resolution. The university is strongly committed to interdisciplinary research and teaching both at the undergraduate and graduate levels. The medium of instruction is English with a teaching load of two courses per semester. The university admits top-ranking students for its undergraduate programs through a centralized university entrance examination. Faculty members are provided with highly competitive salary and benefits including an annual personal research fund, health insurance and housing facilities on its modern campus.